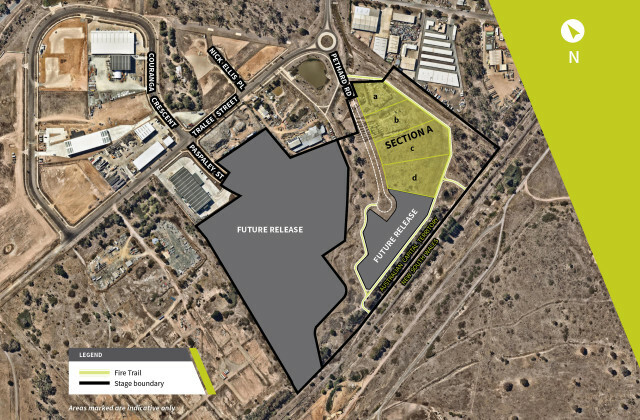 Whether you're an owner occupier, looking to subdivide or interested in land banking, find your ideal Canberra commercial property on CommercialVIEW. 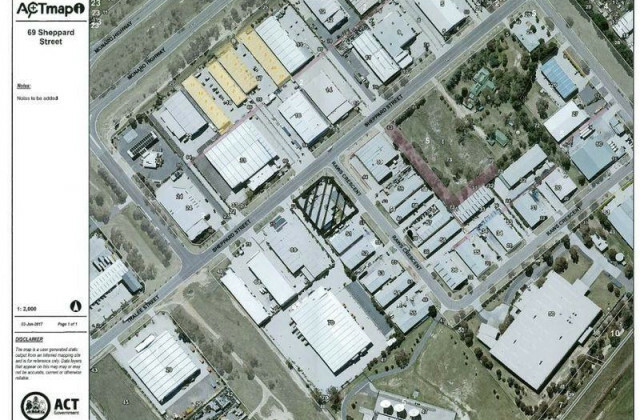 Our commercial property portal gives you direct access to one of the most comprehensive databases of industrial and commercial real estate land and property listings. So why not take a look at what's available in Canberra now and imagine the potential! Once you give CommercialVIEW a go, you won't want to look anywhere else!